The state of Rhode Island has both decriminalized marijuana and legalized its medicinal use. Drivers, however, still must be careful with the drug when operating a vehicle to avoid a marijuana DUI. 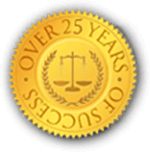 The law states that a person may not operate a vehicle while under the influence of any controlled substance. It is even illegal to possess marijuana while operating a vehicle. All drivers in Rhode Island are deemed to have given consent to a chemical test of breath, blood, and urine. 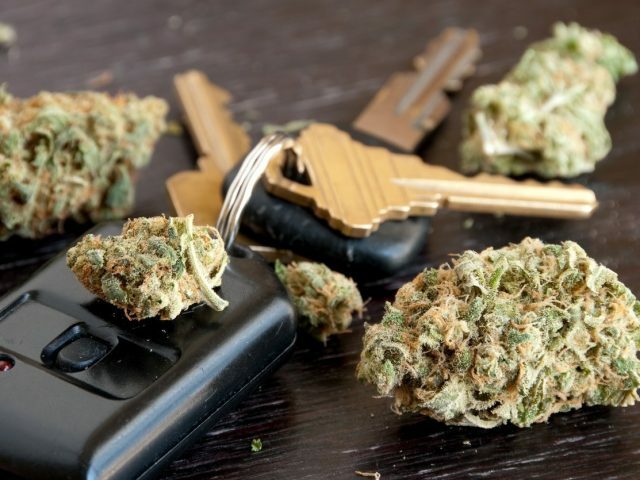 When it comes to testing for a marijuana DUI, police officers often will initially rely heavily on observing drivers’ behavior. If an officer has reason to believe that a driver may be under the influence of marijuana, the officer may ask the driver to provide a sample that a lab could then test for traces of marijuana. Under the Implied Consent laws in Rhode Island, the driver is required to oblige. 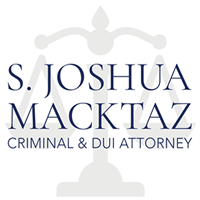 There is one significant difference between marijuana DUI and alcohol DUI in Rhode Island. There is a safe zone for alcohol, but not for marijuana. Rhode Island has a zero-tolerance policy when it comes to levels of THC and its metabolites. Someone under the influence of alcohol is in the clear if his or her blood alcohol content is lower than 0.08%. If the chemical test reveals any trace of marijuana, the driver will be subject to a marijuana DUI. The one exception is if the driver is legally registered to use the drug for medicinal purposes. People registered for medicinal marijuana use are not considered to be under the influence due to merely having marijuana metabolites in his or her system. Punishments for marijuana DUI vary drastically based on how many times the driver has violated this particular law. First-time offenders of the marijuana DUI laws are subject to a $500 fine, 20 to 60 hours of community service, up to one year of jail time, and a suspended driver’s license for three to 18 months. The judge will also require the offender to attend a course on driving under the influence of a controlled substance. 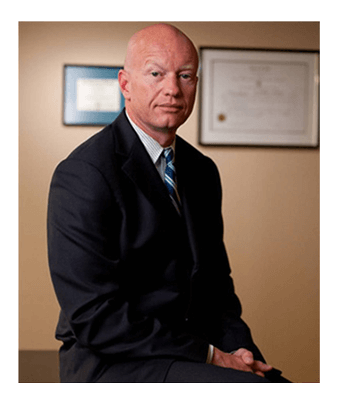 The judge may also necessitate a drug treatment program in addition to or in lieu of the course. Second-time offenders of the marijuana DUI laws are subject to a $1,000 fine, six months to one year of jail time, and a suspended driver’s license for two years after completion of the prison sentence. Third-time offenders of the marijuana DUI laws are subject to a fine of $1,000 to $5,000, three to five years of jail time, and a suspended driver’s license for three years after completion of the prison sentence. The judge may also have the driver’s vehicle seized and sold, after which the state would transfer the money from the sale to the general fund. Marijuana DUI, however, is not nearly as clear-cut as alcohol DUI. Alcohol is water soluble, making it easy to measure and determine its effect on drivers. Meanwhile, marijuana is fat soluble, making it leave the body at rates that vary drastically from person to person, which makes it much more difficult to determine its impact on whoever is using it. The length of time THC stays in a person’s body can depend on many factors. THC takes longer to leave the systems of regular marijuana users than the systems of those who use it occasionally. Amount of body fat and gender can also affect the time it takes for THC to leave the system entirely. Because there is no standard amount of THC that can act as a reliable threshold to determine whether a person is or is not under the influence of marijuana, different states have different limits in an attempt to best regulate marijuana users on the road. Some states have set a limit above zero for the amount of THC that can be present in a driver. Colorado, for example, has a legal limit of five nanograms of THC per milliliter of blood. Due to the lack of correlation between the drug’s presence in the user’s bodily fluids and its effect on the user, however, this leaves open the possibility of a person unfit to drive passing a chemical test. Rhode Island, as mentioned, has adopted a zero-tolerance policy when it comes to marijuana. While this is reliable in the sense that it will prevent unfit drivers from passing chemical tests, it could also result in drivers who are fully fit to drive failing chemical tests. Scientists are working to develop a way through which they can reliably test the effect of marijuana on users. However, there have been hurdles for these researchers. In addition to the fat-soluble nature of THC, the federal government also considers marijuana a Schedule 1 substance. A Schedule 1 substance is considered “a drug with no currently accepted medical use and a high potential for abuse.” As a result, the researchers who want to develop a measure of marijuana’s effect on the brain struggle to do so. Even scientists in states where marijuana is legal, struggle to get it. Scientists continue to research the issue, however, and officers are frequently gaining insight as to how they can determine whether a driver may be under the influence of marijuana.